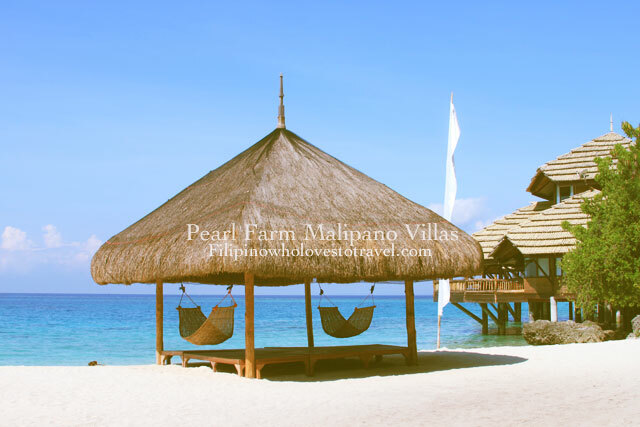 We decided to stayed an overnight at Pearl Farm Resort,Samal,Philippines, when we went home last couple years. The vacation in Philippines was great experienced for my husband and daughter. This is their first in Philippines and I showed him where I worked before and the places I wanted to go.As it says to many things to do so little time. We don't plan where we go,our goal were to spend time with my family. My sister as one of the author on this blog went home with his hubby at the same time. Though we stayed for 3 weeks Gine stayed for 6 weeks as they have more freedom and can work in online if necessary. relaxing when the tour ended. the food is great if you order in the resorts menu. clean and the staff are friendly. Evening activities for all the guest. How I wish they have separate buffet for the tour and the guest who stayed in the resort. I don't prefer the buffet as the quality of food is not as good when you order in their menu. I felt secluded,limited things to do for the whole family. I guess this resorts is good for honeymooners and people just want to escape from the city to relax. 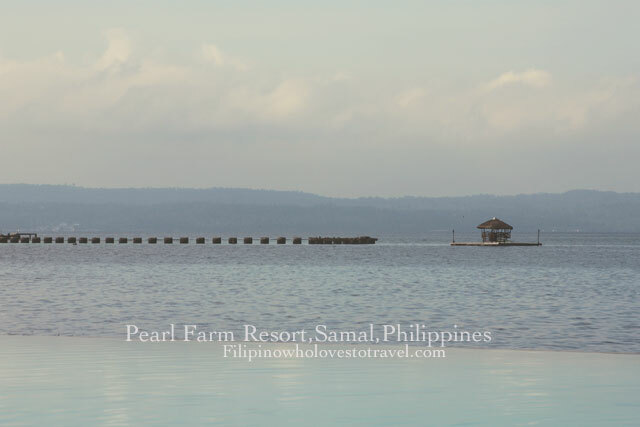 Overall, I enjoyed our overnight stayed at Pearl Farm Resort, Samal,Philippines. It was a great to see and experienced the place. 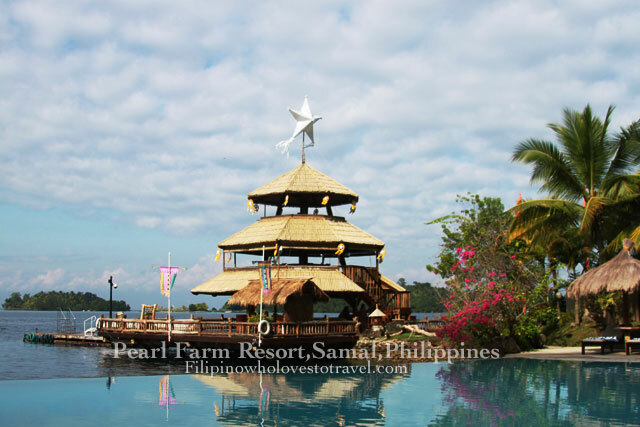 located at Island Garden City of Samal Philippines. You have to take a boat ride to go in the resorts. Been to Davao many times but never been or stayed in that place ever, maybe we will check the place out next time. That looks like a very peaceful and relaxing paradise. I would love to stay there for a week away from the city! oh, that hammock picture is so inviting Mhie, I feel like taking a vacation now :) if snorkeling is great there, I won';t mind staying for long even without other activities to do, however, if it is a beach that is all sand, I may actually get bored too, since I prefer either with big waves to ride or with underwater to see and explore. Oh no! Now you're saying Pearl Farm is overrated. Is it under new management? I'm asking this, because I stayed there twice in the 90's and it was really beautiful and very well maintained. There was nothing that I didn't like. It will be interesting to find out for myself, but I have no immediate vacation plans. Thinking of going to Davao this year. I'll check if what hotel I can stay when I visit Davao. This will be on my list. the place is stunning! seeing the hammocks looke amazing and so peaceful and relaxing for me! The place is really lovely. It's still in my list of places to visit. I wish this year, I can go.